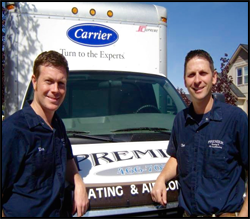 Clint Green and Don Dowers started Premier Heating in 2002 after careful planning and much thought. 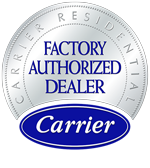 With 47 years experience between them, you can be confident that you are getting a high quality install and quality repair at a fair price. Clint grew up working for his father who at the time owned a heating and cooling company where he not only learned how to install equipment but also how to treat the customer right. Don, after graduating high school, decided to chose the HVAC industry as a career. He enrolled in the HVAC course at Boise State University were he graduated near the top of his class. Both Clint and Don have worked as installers and service techs. 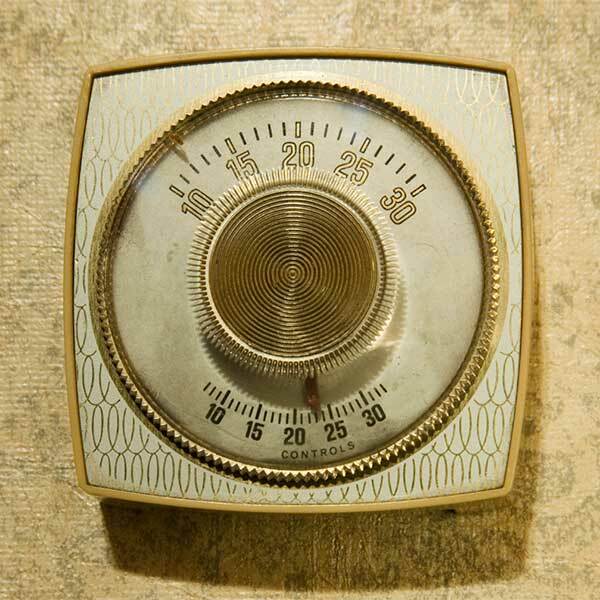 Premier Heating will take care of your families comfort systems like they were their own.